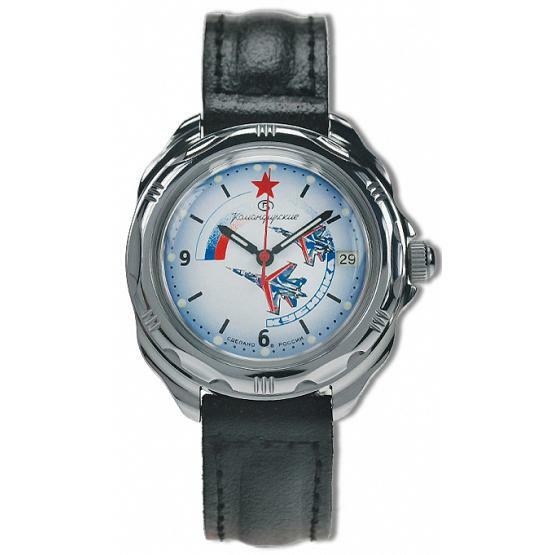 Vostok Komandirskie watch in a stainless steel case with chrome plating and calendar. 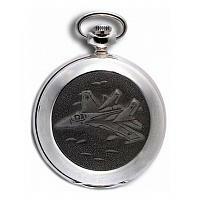 Dial features a Russian Air Force fighter jets. 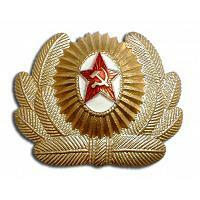 For years Vostok Chistopol factory has been the official supplier of the Soviet and Russian Army. Such commander's wrist watches are famous for being robust, functional and extremely reliable. Manufacturer is ISO-9001 quality certified. Specifications: mechanical movement (30-33 hour working cycle on full winding up; 7-8 wear activates auto winding up for 24 hours). Imported from Moscow. Ships within 7 business days.